When it comes to trading Forex, the details can be a rather daunting undertaking. Unfortunately there are many (especially new) traders who are interested in making a small fortune in a relatively short amount of time.However, those who are familiar with the FX market will understand that this is a highly unlikely scenario. It would require a massive amount of risk to achieve such accomplishment, and that amount of risk often times leads to traders losing all of their capital. Being successful in Forex trading takes a good deal of experience, knowledge and patience. Fortunately, there is a great deal of information available when it comes to items such as; beneficial trading tips and the differences between the various trading platforms that are available. 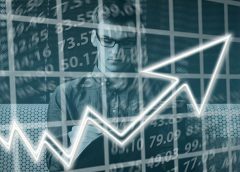 In this article,we’ll take a look at some of the best FX trading platforms in the coming year. 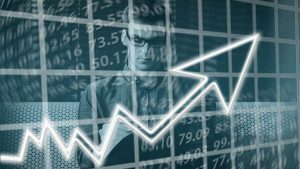 We hope this article will provide you with some insight and a foundation to help you begin your FX trading career or, if you are already an FX trading veteran,making a decision of whether to stay with or change your current Forex platform. 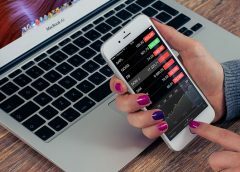 MetaTrader 4 also supports mobile trading which is indispensable when you find yourself away from your primary computer. 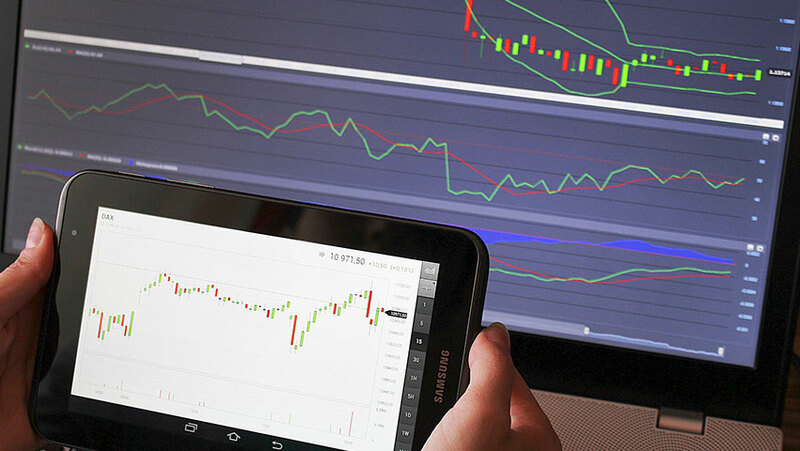 Whether you’re using a tablet or a Smartphone, you’ll have the ability to access trading on MetaTrader 4 using an Android or iPhone/iPad device. 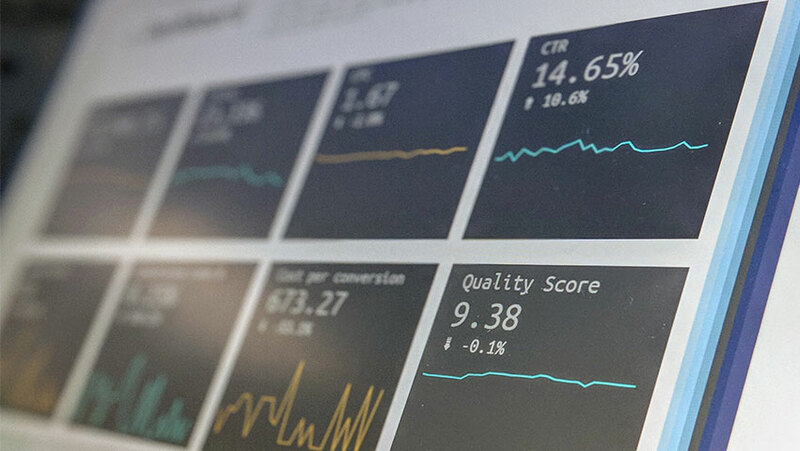 You’ll be able to utilize all of the platform’s different functions which include; technical indicators, analytical functions and all of its different graphical features. 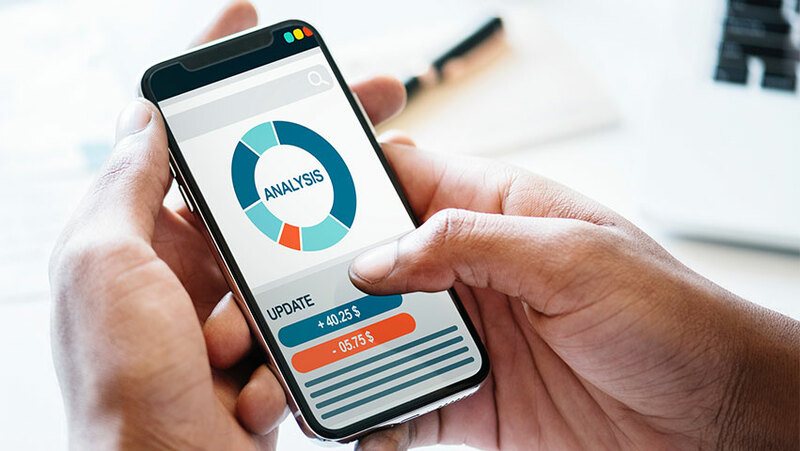 These are some of the reasons that MetaTrader 4 is one of the most popular Forex trading platforms available and will continue to be so in 2019 as it’s considered an industry standard. MetaTrader 5 is a some what different variation of MetaTrader 4. 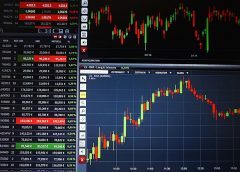 While MT4 has been designed to be used for Forex trading, MT5 has been specifically designed for traders who desire access to stocks, futures and CFDs. While it’s unlikely that you’ll find a broker who doesn’t offer trading through the MT4 platform, MT5 is a bit less commonly available. This is the case, even though both MT5 and MT4 come from the same company; The MetaQuotes Software Corporation, which is based in Cyprus). But, in order to understand this, let’s take a closer look at this platform. First of all, MT5 was made available approximately five years prior to MT4. By that time, MT4 was already a popular trading platform. Another issue was its unfortunate name, which led many traders to think that MT5 was an updated and improved version of MT4,which couldn’t be further from the truth. Even though MT5 has a similar look and feel to MT4, MetaTrader 5 was designed to accomplish certain tasks that MT4 was unable to support. In other words, MT5 was designed for a different market,altogether. 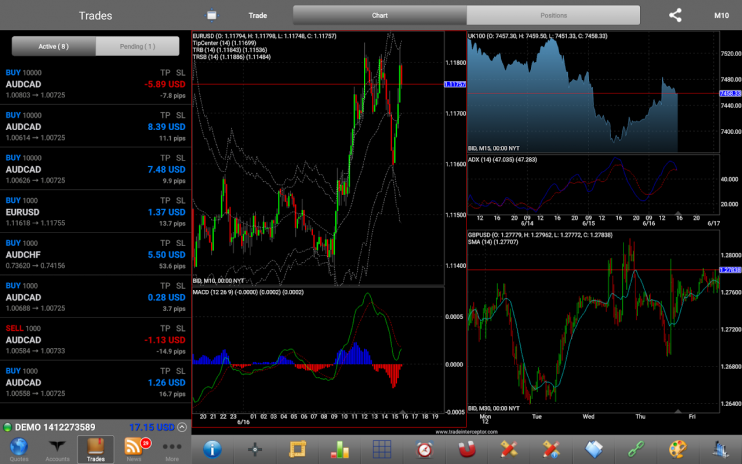 MT5 is designed for market trading in stocks and commodities which is very different than trading exclusively in Forex. Keep in mind that Forex is a decentralized market. This means that it involves some major entities that provide liquidity at slightly varying prices into the Forex market. 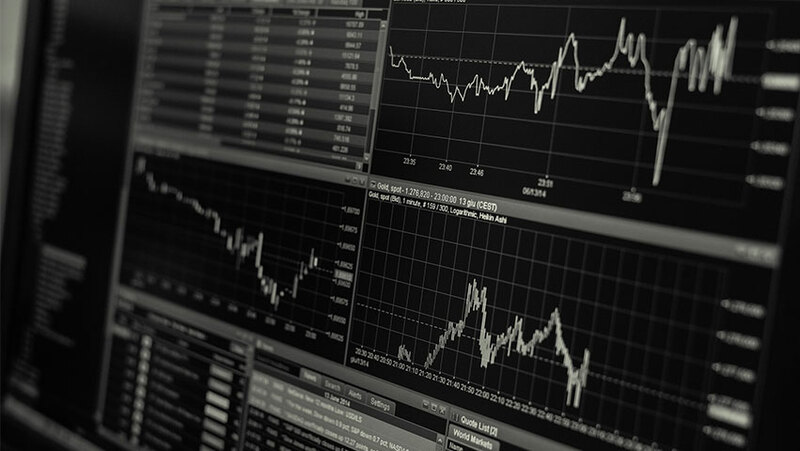 Commodities and stocks are traded through a process that is centralized prior to anything exchanging ownership,according to legal restrictions. It has been speculated that the parent company(MetaQuotes Software Corporation) may have determined that there would be a major increase in commodities and retail stocks. Thus, they created software that fit the bill. So, for those who want to know which is the best trading platform for their needs (MT4 or MT5), just remember that as far as functionality, convenience and features are concerned, MT5 is pretty much the same as MT4. 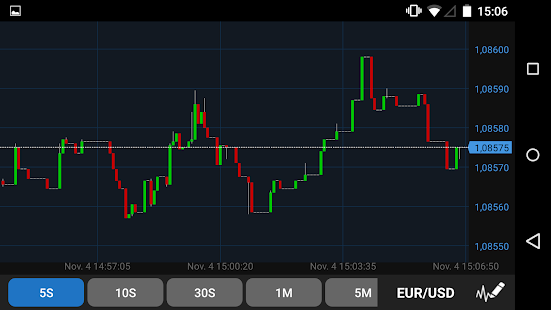 However, MT5 is designed to work with non-Forex markets more effectively, such as commodities and stocks. 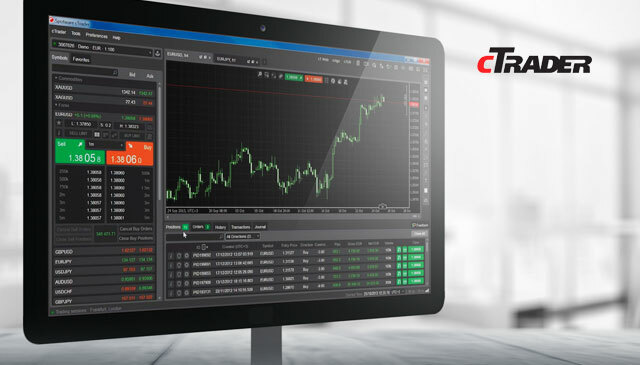 The cTrader platform offers an interface that is user-friendly and can be customized from a large number of detachable charts and various pre-sets. This makes the platform useful for just about any trader requirements. It can allow for the flexibility needed in a rapidly changing market in order to efficiently manage a trader’s positions. A trader’s; Take Profits, Stop Loss and Pending Orders can be set to be triggered the second consecutive price, the opposite side and even the consecutive opposite price. This can protect the trader from erroneous prices. The advanced Take Profit capability can be utilized at multiple levels in order to scale out of a position. The Stop Loss function has the ability to be set at “break-even”. In addition, the server Tailing Stops provide the ability to follow positions that are profitable. There is also a “Quick Trade” function that can modify, close or open orders with just one or two clicks from any section of its platform.This is an advantage when dealing with fast moving markets. FXCM is designed to accommodate a multitude of different trading needs. With FXCM, a trader has the option of three different trading methods without having to use multiple logins. 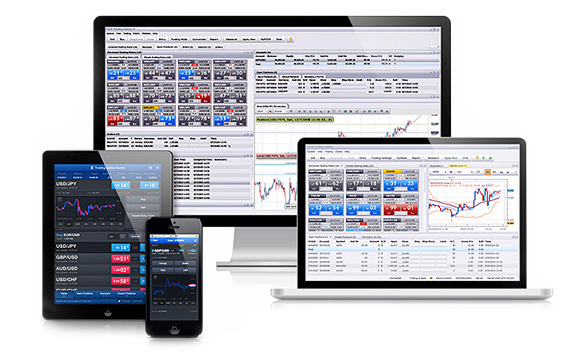 Trading System Mobile – With traders on the go, FXCM offers the ability to trade on mobile devices that include; tablets, Android™ phones,iPads® and iPhones®. This way, a trader can see live rates and manage/place their orders in addition to accessing charts and analyzing reports and financial news. 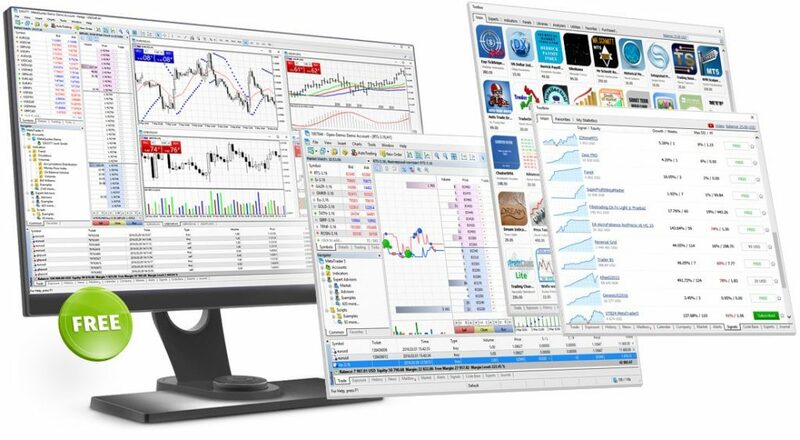 Training Station Web – A popular choice with FXCM traders is the Mac-friendly HTML5 Trading Station Web 2.0. This has a more user-friendly interface that traders find more intuitive. 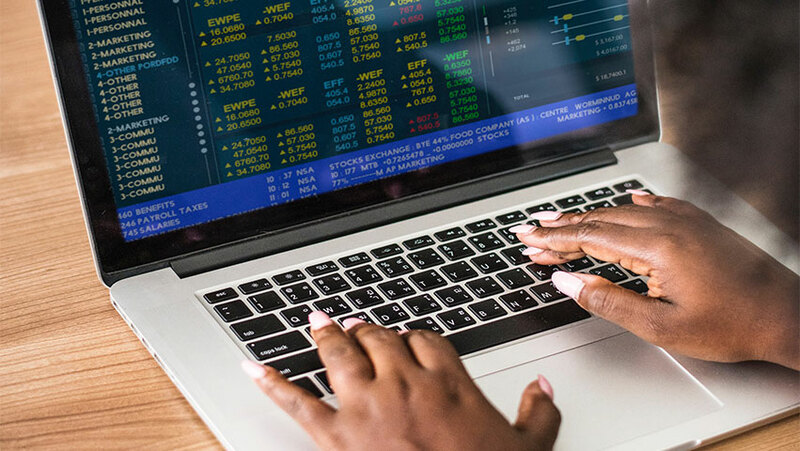 Trading Station Desktop – This format is designed for those traders who require more advanced functionality and want a more customizable platform.This will provide a number of robust features such as; advanced back testing,detailed history and pre-loaded trading strategies. 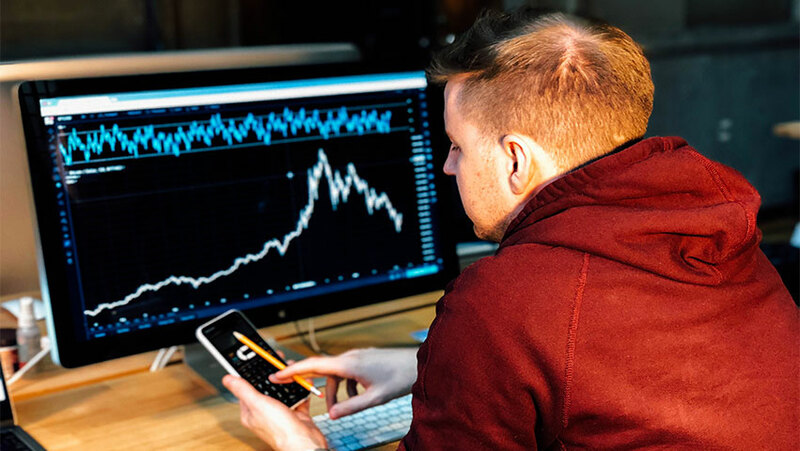 TradingView is a Social Network that is designed to cater to investors and traders in Forex Markets, stocks and futures. But the TradingView web platform can be used for trading. For example,you can trade on TradingView live on OANDA. OANDA is a popular CFD and Forex trading broker that can accessed directly from a live account or even a demo. 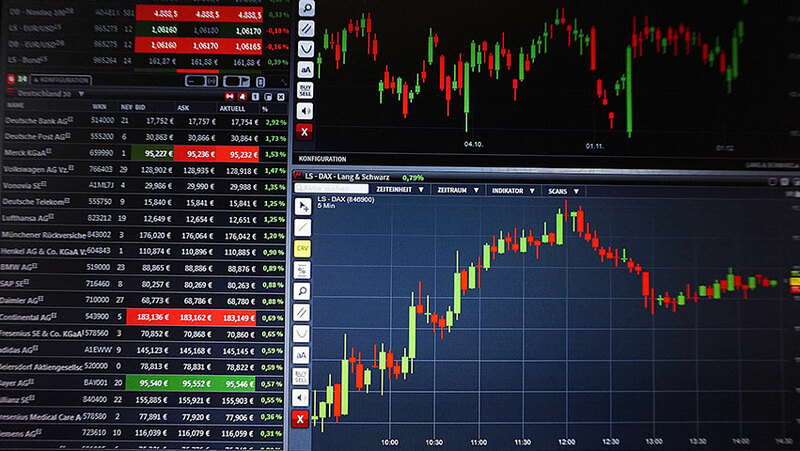 In any case, a brokerage can be integrated into TradingView’s Web Platform. The brokers can then license the Trading Terminal and/or be supported on the TrainingView Web Platform. Both services can be enabled – but you would have to license each of the services separately. The integration is a relatively simple process. In this case, the broker creates a REST Web API on their own server(s) based on TradingView’s specifications. Further technical support is then given by TradingView in order to get the trader’s TradingView Web Platform integrated. ThinkMarkets was originally founded in 2010, in New Zealand, but has since grown considerably. It’s now headquartered in Melbourne, Australia, with an additional office in London. It has acquired a large clientele in the Asia-Pacific region of the world – but has a presence in over 75 different countries. ThinkMarkets (full name: TFGlobal Markets (Aust) Pty Ltd.) holds an Australian financial Services license and, unfortunately, is unable to accept U.S. clients at this time. This particular ECN broker relies on a major liquidity provider consortium in order to offer the best pricing. This firm is regulated and authorized by the ASIC (Australian Securities and Investments Commission) with FCA oversight in the UK. It provides mobile connection with MT4 features as its standard. Split-screen and quad-screen chart views. Forex.com is designed for traders that require a substantial level of sophisticated features and advanced analytical tools. Its dashboards are highly customizable along with the ability to customize your trade preferences. It provides over 80 technical indicators,many analytical tools and drawing tool options. It also features integrated trading strategies that provide 100s of pre-defined templates. 24 hour trading for those markets that are available around the clock. As with other advanced trading platforms, you will have the ability to trade on mobile devices such as;tablets, Android™ phones, iPads® and iPhones® in addition to web-based trading,when you need more advanced functionality. 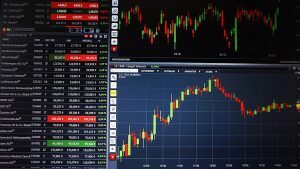 Forex.com offers a suite of trading platforms that are specifically designed to meet your trading needs.They are known to provide high performance, reliability and will allow you to customize your trading experience to meet your every trading need. In other words – they assist you in trading professionally according to your style. These are a few of the options that you’ll have, when choosing a Forex Trading platform. More detailed information can be acquired when you visit the websites of these trading platforms. 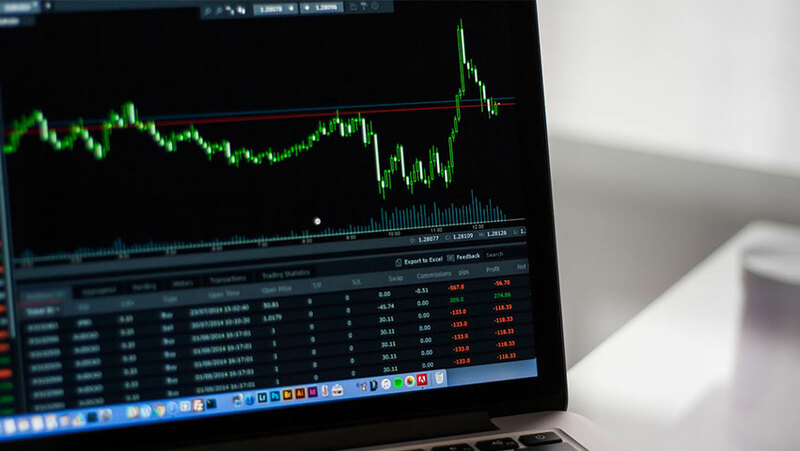 While there are some trading software and platforms that have done their best to provide the best sorts of experiences for budding traders, there are those that you would be better off not using. For today’s discussion, we are specifically referring to Stockpair. For a while, we were hoping that this site/trading platform would be able to do what they were advertising to do. 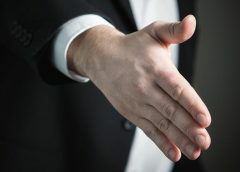 They gave the idea that their brokers were all professionals and that newbies would be able to have a demo account before deciding to pair up with a broker. What enticed a lot of people was the fact that they would be paired with an account manager to help guide and facilitate their trading experiences. One of the horror stories that was told to us detailed how they were assigned a broker that did not want to give the trader a demo account (despite it one of stockpair’s advertised services) and only wished the trader to immediately pay a fee to receive a certain type of account. From there, the horror continues. The broker refuses to listens to the concerns of the trader and only pushes their opinion on what would be a good trade and pressures the trader to put money into the account so that “they” would be able to start trading already. This is always a bad sign. A good broker will never pressure you into putting your money into something you are not comfortable with. A common horror story is that account holders suddenly find their funds depleted or their account has been suspended without any warning. The account holder would try to get a hold of Stockpair’s customer service only to be given the run around or to be flat out ignored. As it is your money on the line here, the platform you use must always maintain communication. There are so many more horror stories that have been shared about Stockpair. If you are still aiming to use them as a trading platform (or something like it), consider yourself fully warned. 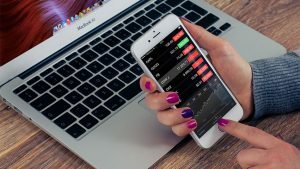 When it comes to making investments or choosing options, platforms, there are a lot of things that you will need to keep in mind. Today, we’re narrowing the field and only talking about ThinkMarkets . If you’re not familiar with it, we hope that today’s discussion will help you to better understand what this is. Investments are never a 100% in their returns. Something can seem good but end up costing you more than you put in to begin with. In this case, it would be important to only invest an amount of money that you can actually afford to lose. This is a lot like people who run households in the sense that budgets must be made and upheld. If you’re trying to start off your investments, it would be good to set aside money that you would try to grow through an investment platform or through an investment firm. Investments take time. It requires a lot of research, precise timing, and sound decisions. If the money that you have put in isn’t growing yet or the investments are not really enjoying any returns yet, this is not something that you should allow to dissuade you. It is important that you remain patient when you’re working on your investment plans. Of course, you should do your studies regarding a reasonable span of time for your investment to pay out. If you aren’t able to grow anything after that time, you may want to start considering other options. ThinkMarkets can help you practice these. What other tips do you rely upon when it comes to dealing with your investments? Welcome back to Eztrader Ervaring! We’re here with another discussion about Forex trading options. Specifically, we wanted to take a look at any option for today. For anyone who isn’t all that familiar with the idea, we hope that today’s discussion will clear a few things up for you. Before we get started, any option or simply an option is generally the right but not the duty to purchase or sell any form of stock for a specific price within a given spectrum of time. In other words, you have the option to trade but you don’t really have to if you don’t want to. If you wanted to buy, that would be a call option. If you wanted to sell, that would be a put option. If these tell you that a loss might be imminent, having an exit plan can help you from losing out. As no stock stays up forever, you may end up okay one day but find yourself facing losses the next. If you do experience any losses, it would be smart for you to not chase it. Instead, it would be best to consider studying what had caused the loss and take note of it for future reference. This is particularly helpful in both call and put options on Forex trading. We hope that these two tips can help you with your options. What other tips do you adhere to? In the world of investments, staggering amounts of money, and potential losses, it is always important to make sure that you know certain concepts that may now be considered to be basic information. For today’s discussion, we’re referring to the concept of the Forex and Binary Options Broker. If you are not familiar with this, we hope that our talk will help familiarize you with it. 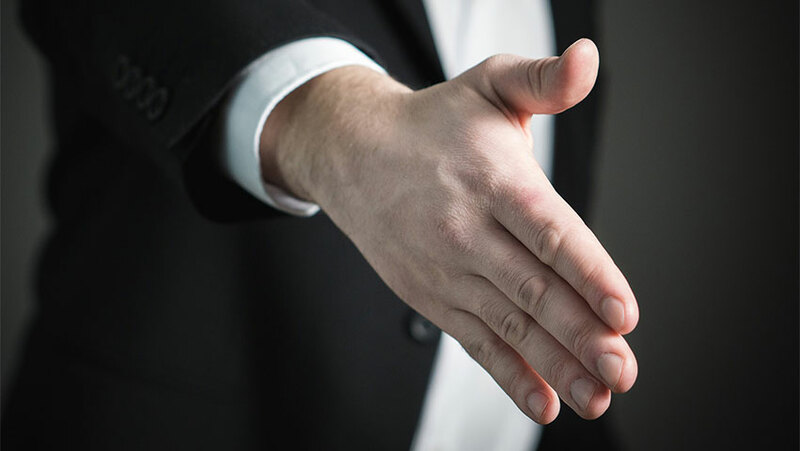 An Introducing Broker (IB) is a lot like a consultant. They are the ones that offer people some recommendations but do not actually do any of the physical trading aspect of it all. They tend to simply delegate any lead that you choose to pursue to the person that would be responsible for the trading floor. This does not mean that they are any less liable or would not have to be certified or registered with necessary organizations. While stock brokers would usually be affiliated with the SEC and are regulated by the NASD, introducing brokers fall under separate conditions. They still do need to be registered but they do so under the Commodity Futures Trading Commission which is generally regulated and overseen by the NFA. If you aren’t sure how to approach investments but do not know any brokers, IBs are really helpful. Also, they do not just help you; they also are quite helpful in lowering the work load of firms that deal with investments. Brokers are generally overworked in the sense that they need to keep track of several investments by several different people. 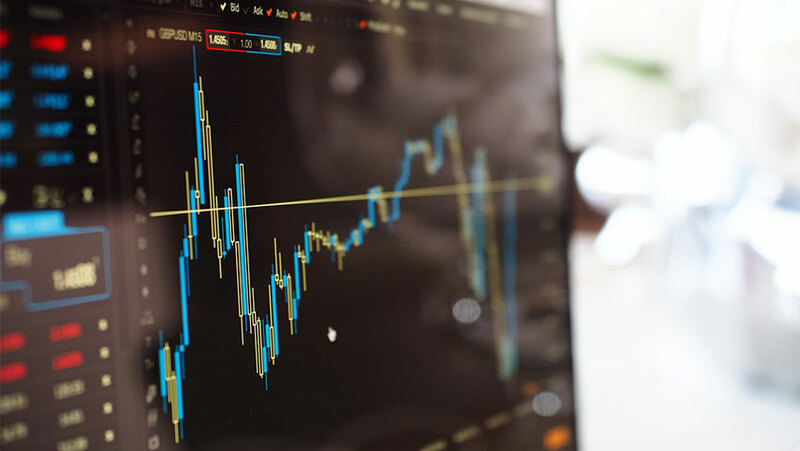 If IBs are helping you, they can keep track of things better and coordinate with several different traders so this effectively lowers the workload for several people—yourself included. With this, we hope that you’ll have a stronger idea of what an Forex introducing broker is. Given this information, would you consider working with an IB for your investments?